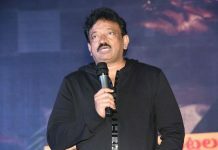 Nandamuri Balakrishna took things prestigiously and produced his father NTR’s biopic which has been made in two parts as NTR – Kathanayakudu and NTR – Mahanayakudu. 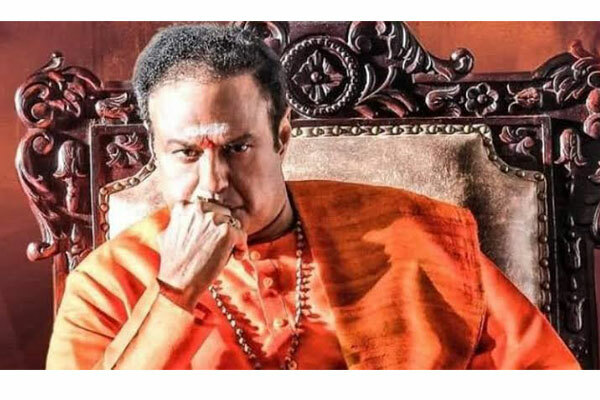 Directed by Krish, the first installment NTR – Kathanayakudu released during Sankranthi 2019 and received thumping response from all the corners. However the film’s collections have been quite low and the buyers are expected to end up in huge losses. Though the collections are expected to take a toll during the weekend, things of such sorts did not happen. Now Balakrishna and his team are in plans to offer NTR – Mahanayakudu for free without charging a penny. 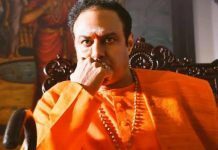 The film will be released through the distributors of NTR – Kathanayakudu to recover their losses. 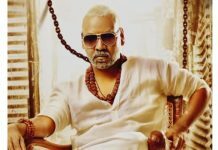 The film is planned for February 7th release and is in final stages of shoot. Balakrishna is wrapping up NTR – Mahanayakudu which will be focused on NTR’s political journey.